Kayswitch has returned to the music scene in a grand style with the release of a monster hit titled ‘RESET’ which features prolific beat maker TunezFaktory. Download, Enjoy below & share your thoughts in the comment section. 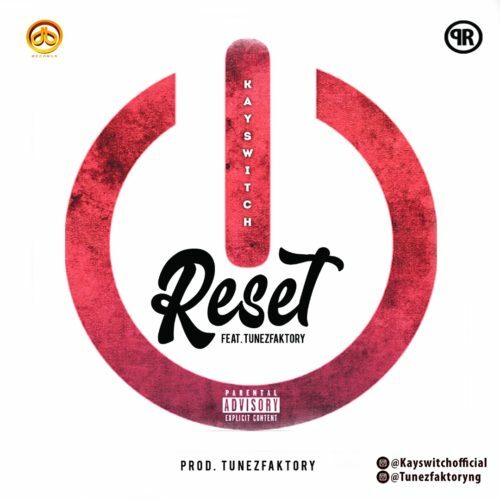 0 Response to "MUSIC: Kayswitch – Reset ft. TunezFaktory"